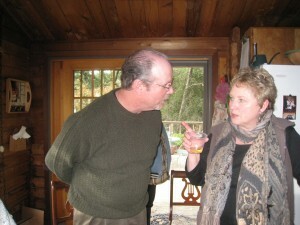 On Thursday January 7, 2010, Michael and Jean-Marie were guest speakers at the Porter Creek Social Club at 1 p.m. in Calistoga, CA. 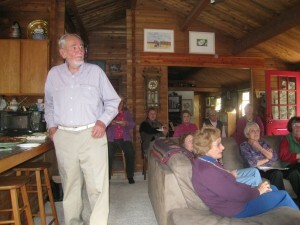 Members of the Porter Creek Social Club, listening to Jean-Marie speak. 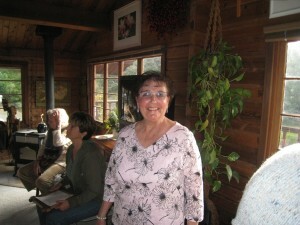 Jean-Marie, just after speaking to the club members. Michael and Jean-Marie signed books afterwards and enjoyed a great time with the members of the club.